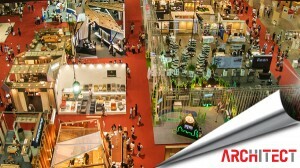 Thailand’s Leading Exhibition Organizer and Marketplace Producer. 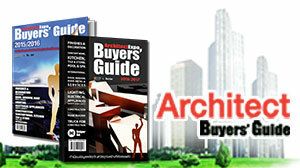 A leading company in B2B media more than 30 years. The company provides integrated media services such as exhibition, conference and seminar, publishing and online media. Member of: The Thai Chamber of Commerce, Business Matching Unit – The Federation of Thai Industries and Thai Exhibition Association (TEA). 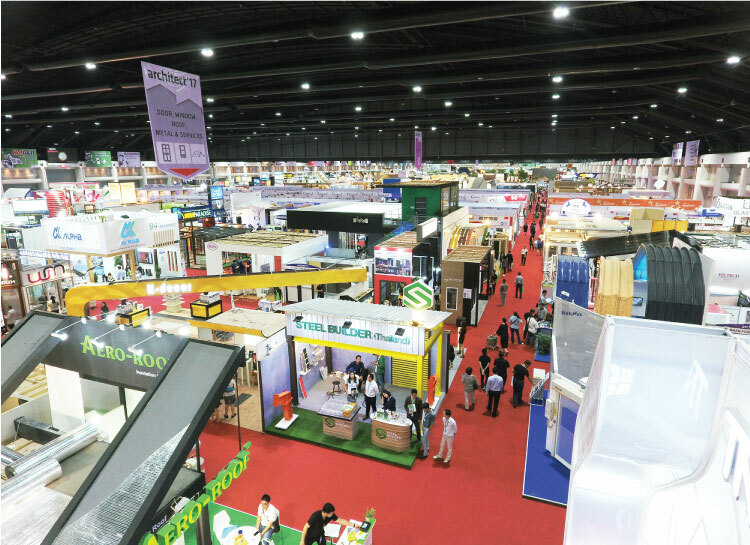 In 2015, the organizer have earned the “UFI Approved International Event” quality label for Architect Expo and BUS & TRUCK as certification of the highest level of professional exhibition standards. 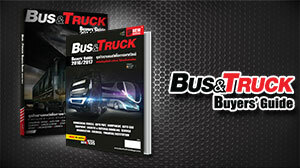 Organized by TTF International Co., Ltd. Published by TTF International Co., Ltd.